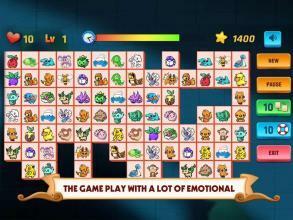 This is category of connect app with onet classic mode, onet deluxe is all connect game. 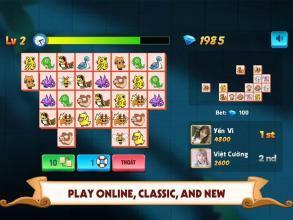 It is pet connect game and player must match all twin animal to victory. Picachu classic is match game very famous in the world. It is addictive game. 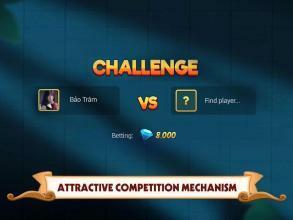 It is very simple for player but also many challenge for you. 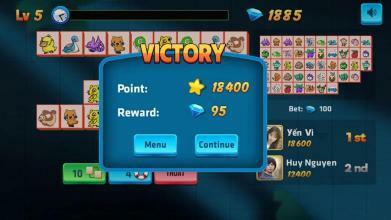 Now in Picachu online we can play this game together and showing who is better than other. 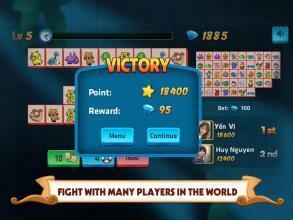 In this game picachu online is upgrade from picachu classic and add function allow people in the world compete together! 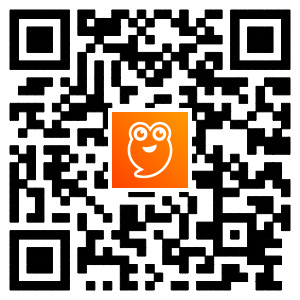 Download and challenge with all fan of picachu in the world! Note: This game not use any images and content of picachu.